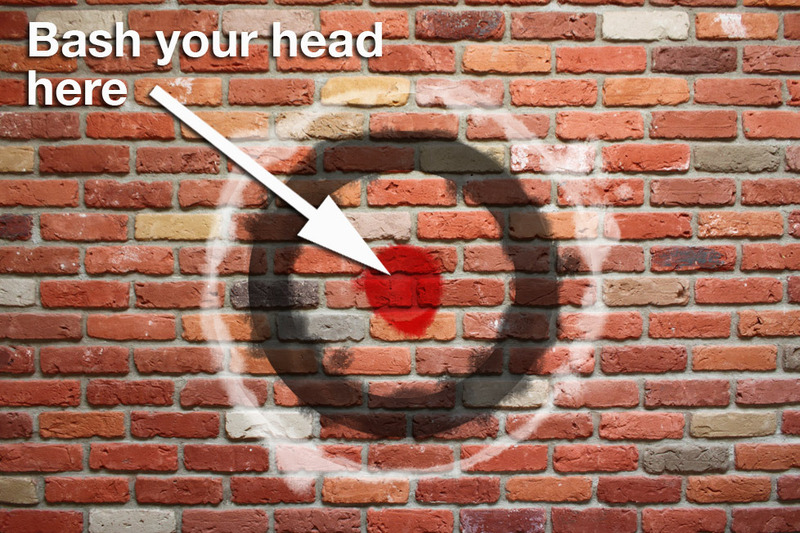 Ask lots of questions to ensure you are facing the 'correct' creative wall. Bash your head against it. Repeat steps 1 & 2 until you break through.